At Christmas time it can be hard to come up with ideas for a woman (and men too). For this blog post, I am concentrating on a woman. 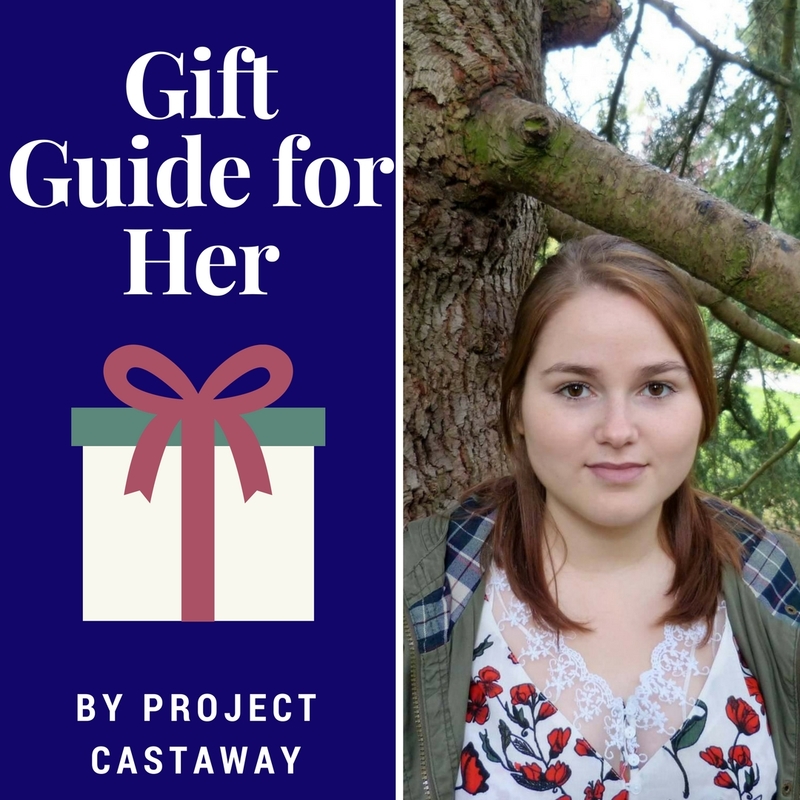 I will be giving you a gift guide for her that will hopefully make your shopping easier. It doesn't need to take up loads of time or energy. Use this gift guide to help you get your shopping done. If you know someone that loves makeup. Then the naked pallets are great. They are a bit pricey but they are beautiful pallets and you can choose one that she would like best. My favourite is the naked pallet two. It's got neutral natural tones and colours. People are really into taking pictures lately and using them as something to look back on. Get them a nice looking frame. Then print off a couple of pictures that they will love to look back on. Then put them into the frame. It's a great gift. It's something that's just a little more personal. I am a girl that loves having my nails painted. So by them their favourite colour nail varnish that they can put on and feel fabulous. Or you could get them a voucher so they can get their nails done by a professional. Getting cosy on Christmas day is the best thing. Get them some really festive pyjamas. Make sure they are warm and snuggly. So even if they wear them all day it'll keep them nice warm and still look great. To go with the pyjamas fluffy socks. They will keep their feet nice a warm and they feel great on your feet. If you know that they have wellies you can get some wellie socks which can keep their feet nice a toasty when in cold weather. Fairy lights add a bit of magic to your bedroom. Buy them fairy lights to add some joy to their room. It'll make their room feel warm and cosy. It also adds a lovely atmosphere to the room. If you know their favourite film or know a film that they've always wanted on DVD. Getting them a movie hamper is great. Put in their favourite snacks too and a facemask. It'll show them how much you care about them and allow them to have a relaxing evening.